$23.99 & FREE Shipping on orders over $59 $35. If you think Amber Ale, there's an obvious name that comes to mind: Fat Tire. 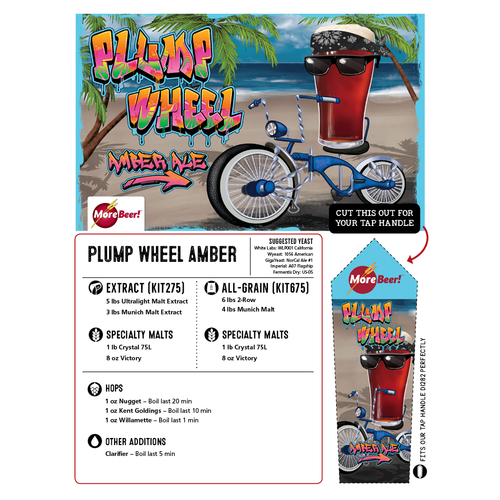 Well this Fat Tire clone recipe boasts the same flavor and color of it's internationally famous commercial version! 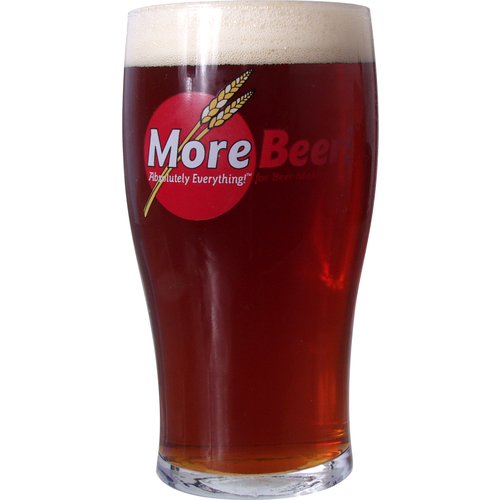 Using the simple combination of base malt, Crystal 75L, & Victory malts provides a very easy to drink & balanced Amber Ale. This is one of those beers that can be enjoyed by almost any beer enthusiast! Style of ale I was looking for. Love me some Fat Tire! Hoping this clone is on point. I brew with a kit once in a while. 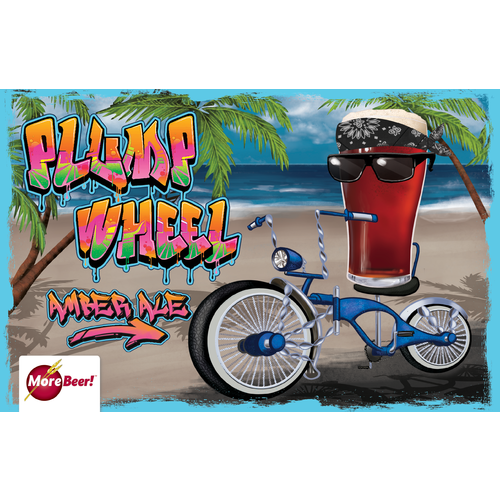 looked interesting, fat tire is one of my favorites. I brewed 10 Gallons of this all-grain recipe. It's was kegged after 2 weeks of fermentation and has been carbonating for one week. At this point i have taste tested and am very pleased with the smooth taste and wonderful aroma! One more week of aging and it will clear up and i expect an exceptional beer. Good job on this kit!